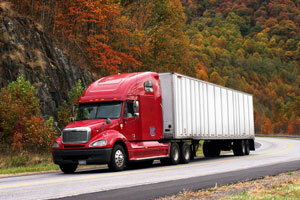 Tommi Transport in Rancho Cucamonga and Los Angeles is your source for commercial truck transport. We provide professional drive away services throughout California for Class 1-8 vehicles that require a class A, B or C licensed driver. 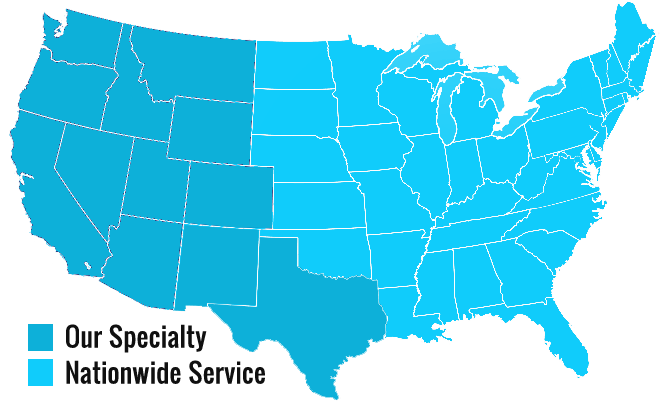 We also move vehicles to and from any state in the nation. The cargo these large trucks carry isn’t the only valuable thing on the road – the truck itself is an investment that needs careful handling. That is why we ensure only the best drivers will get behind the wheel of your rig. Class 1-8 trucks demand drivers that are commercial licensed with a class A, B or C license and experienced with handling trucks of this size and weight. At Tommi Transport, we are experts in driveaway services. We have been in the industry for 15 years, and our success comes from placing a high level of importance on the professionalism and safety of our drivers. If you have a Class 1-8 vehicle that needs to be moved, anywhere nationwide, we can get it there safely and on time. 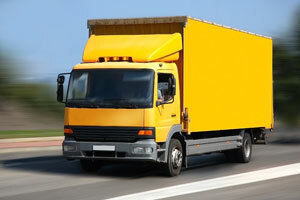 We have the experience and the expertise to move any number of large trucks. Our team of professional drivers can get your tractor trailers, dump trucks, city buses, fire trucks, and big rigs wherever they need to be, with reliable on-time delivery. Tommi Transport will go to great lengths to make sure your vehicle stays safe, secure and on track for a seamless delivery. 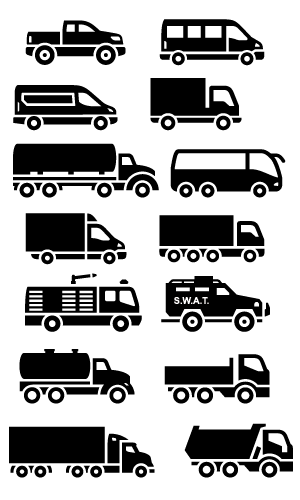 Count on us for the transport of any vehicle listed below and many that are not. Whatever the vehicle, Tommi Transport can provide safe, fast transport. We have built our reputation on professionalism and reliability. We are based in the Rancho Cucamonga and Los Angeles areas. We are fully licensed, and DOT compliant. Our drivers are knowledgeable, safe and courteous. If you need to move a commercial truck, box truck, semi, bus or any other type of vehicle, call Tommi Transport for a free estimate.